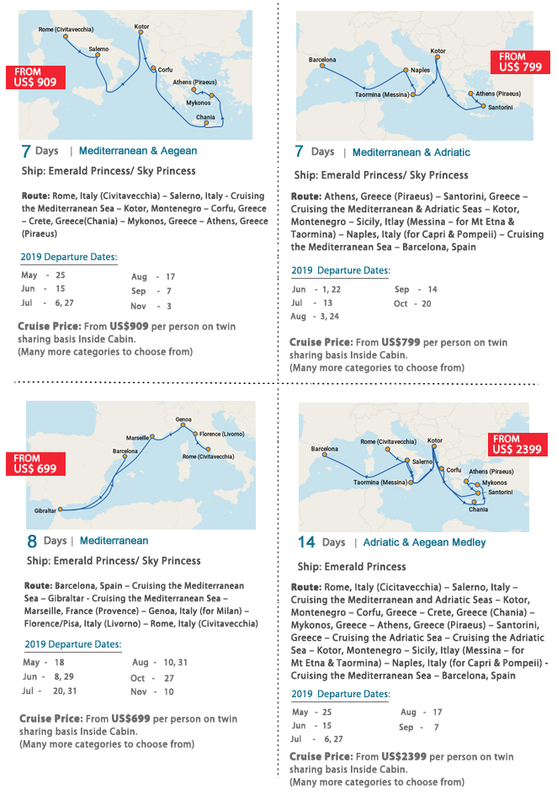 The Princess fleet are specifically designed to provide the ultimate in affordable luxury, with an emphasis on "big ship choice with small ship feel." No matter the size of the ship, public spaces are designed to feel intimate and are decorated in a contemporary style, allowing passengers to enjoy themselves in an informal, relaxed onboard atmosphere. 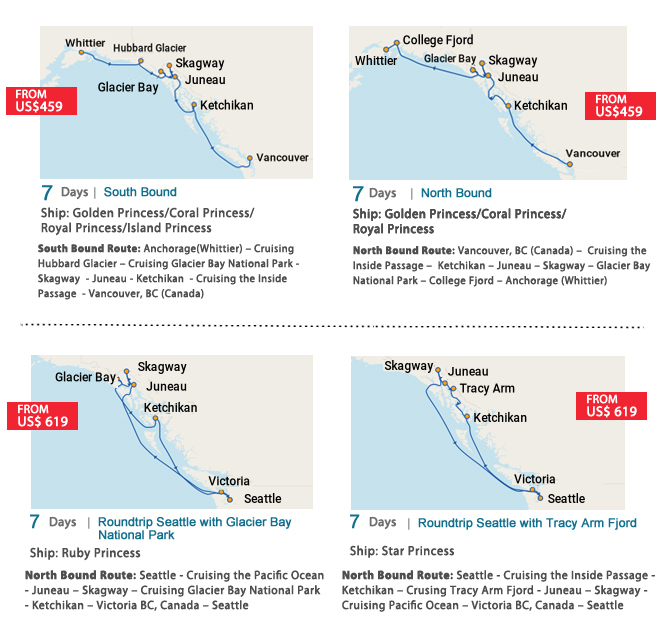 Princess has nearly 100 itineraries ranging from seven to 102 days. 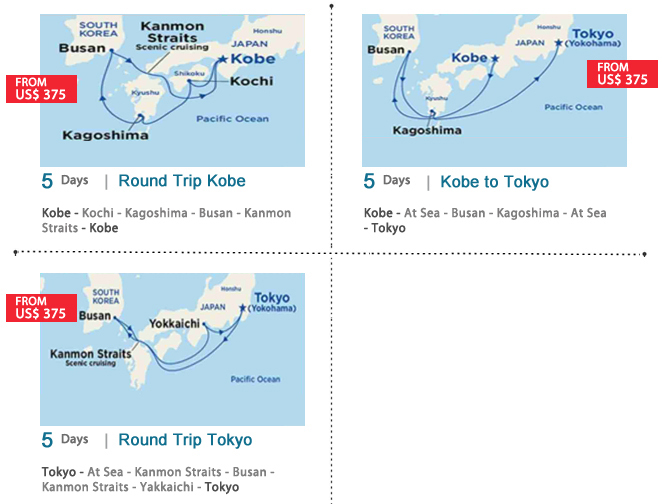 The line sails to all seven continents and calls at approximately 280 ports around the world. 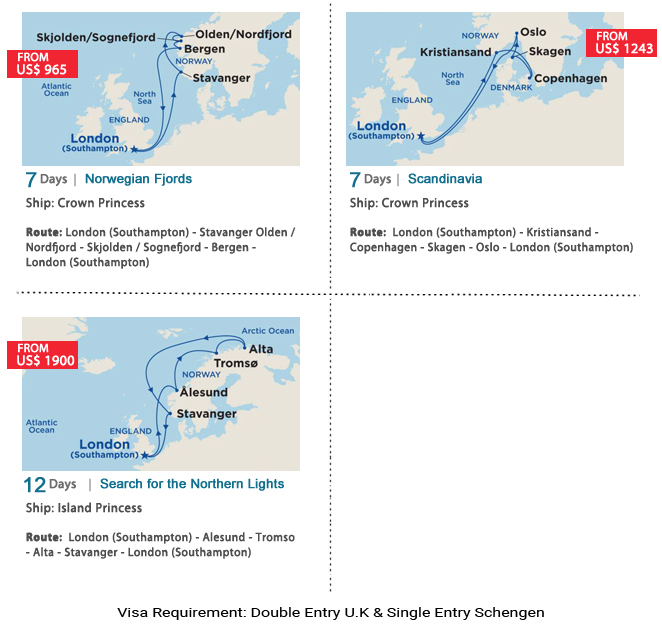 Destinations include the Caribbean, Alaska, Panama Canal, Europe, Mexican Riviera, South America, Australia / New Zealand, South Pacific, Hawaii, Tahiti / French Polynesia, Asia, India, Africa, Canada / New England, Antarctica and world cruises. 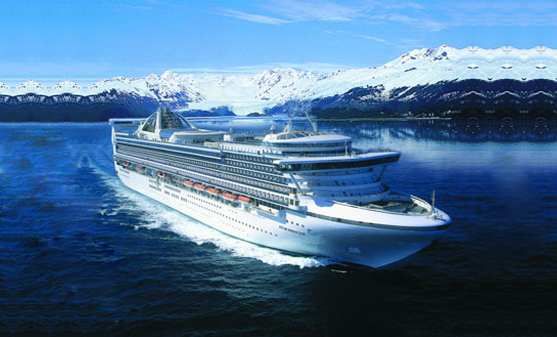 Having led the way in Gulf of Alaska cruising, Princess maintains a strong presence in Alaska. 'Introducing The Come Back New Experience - a series of onboard initiatives and innovations to provide you new and enriching experiences. The night is yours to have fun. Spend the evening dancing under the stars, watch an award-winning movie or catch a live theater production. 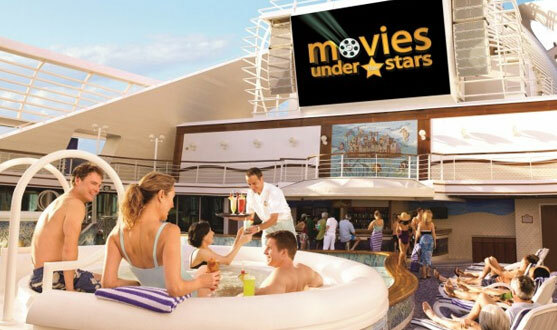 Whatever you choose, you'll have an endless array of entertainment options. 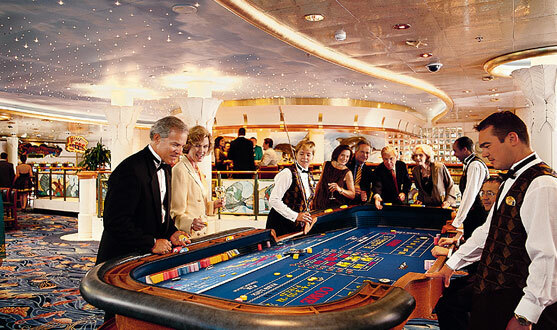 Discover more about yourself as well as the world around you with a variety of onboard activities. Take an enriching class on cooking, photography and more. Shop our Duty-Free Boutiques or log on to the Web with your wireless laptop. For something physical take an exercise class at the gym, practice your putting or get a massage at the Lotus Spa. It's all here, exclusively on Princess. Create lifelong memories with our special celebration packages for all of your special occasions. You might sail with Princess to fall in love, or fall back in love. Or celebrate an entire lifetime together. Or to blow out your birthday candles under a sparkling night sky. Whatever the occasion, Princess offers exclusive gifts and services thoughtfully chosen by our staff to accompany your celebrations.. Your FREE, mobile-friendly connection to everything onboard. Welcome to Princess@Sea - Our complimentary onboard web service offering quick and convenient access to valuable information directly on your mobile device. Plan your day's events and activities, review the ship's itinerary and port guides, browse restaurant menus, even access your stateroom account! 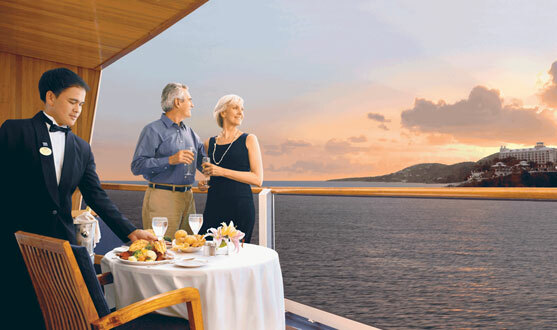 Plus, on select ships Princess@Sea Messenger allows you to send text messages to other guests onboard! If you're looking for bucket list adventures, nature at its finest, the coolest places in town and more, we can take you there!